Takuro Someya Contemporary Art is pleased to present TSCA Rough Consensus, a group exhibition at HOTEL ANTEROOM KYOTO. 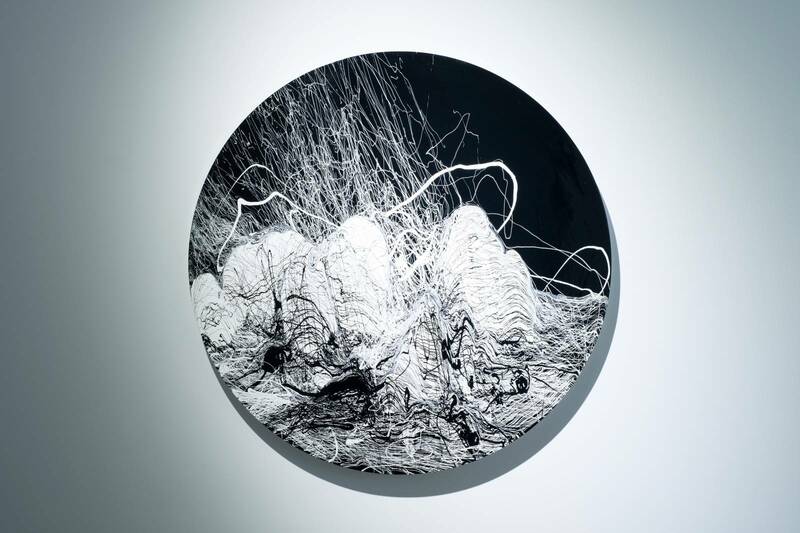 The exhibition will be taken place from April 27 to June 16 and feature 11 Kyoto-based contemporary artists who also display their artworks in individual guest rooms of HOTEL ANTEROOM KYOTO. In accordance with the art project of hotel guest rooms, Takuro Someya Contemporary Art will showcase young talents from Kyoto and create a new voice for the traditional art scene.